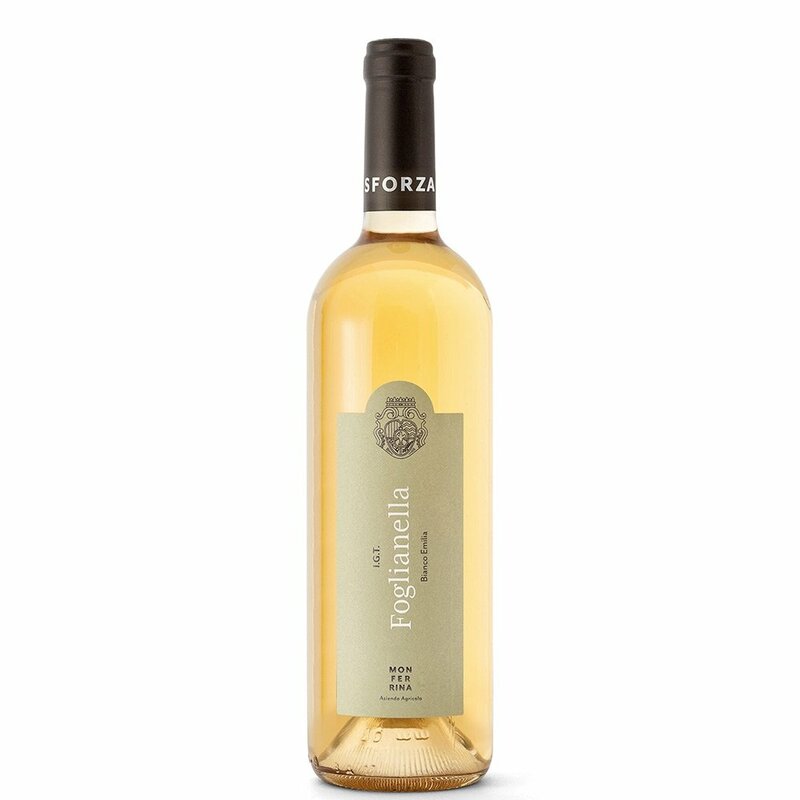 White wine produced by pressing hand-picked and unstalked Ortrugo and Chardonnay grapes. Fermentation occurs in small containers, with no employment of temperature testing or added solphites, while, at a later stage, the wine it’s put to mature in stainless steel tanks. Finishes long and sapid with a pleasant citrus flavor.